We are the #1 Self Storage provider in Bunbury, providing secure and affordable self storage facilities all over Bunbury, including Carey Park, East Bunbury, Davenport, Glen Iris, Withers and Usher. Pleasant helpful staff. 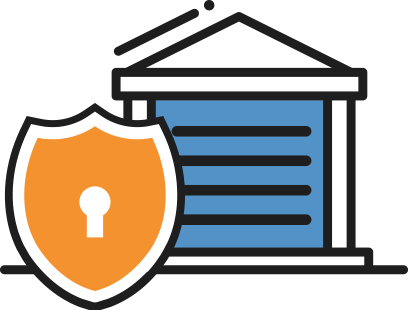 Secure premises. Highly recommend. Will use again if the need arises. Friendly, professional and helpful staff providing a great alternative for all my storage needs. 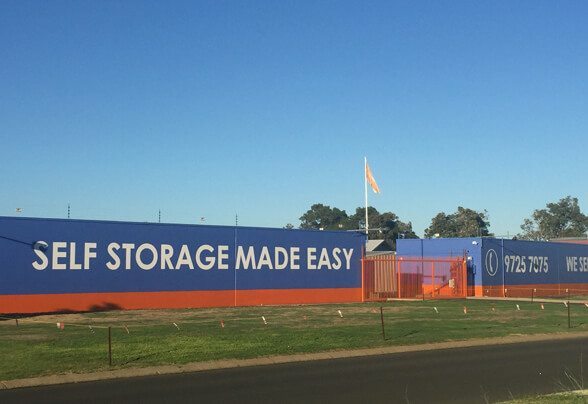 Best storage in Bunbury. Friendly staff and great rates! Excellent facilities, safe and secure. 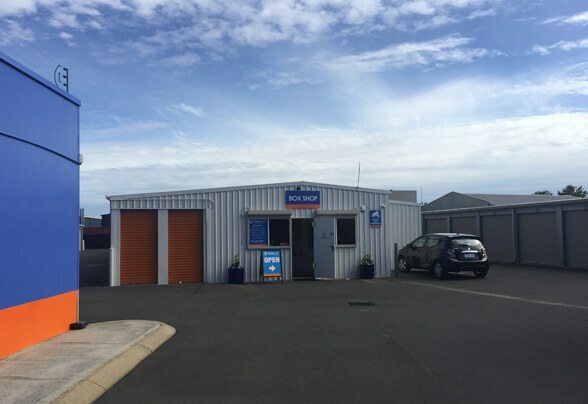 Come down and see our friendly staff Jo and Aileen at our office at StoreLocal Bunbury (McCombe Road), who can assist you with your Self Storage and packaging needs. They can tailor a storage solution that suits your needs and at an affordable rate. We also offer moving boxes from $1 and packaging solutions to assist your move. StoreLocal is conveniently located at 27 McCombe Road, Bunbury. All Self Storage units are ground floor with easy and accessible access, and if you are working to a budget, we can provide you with a tailored, valued storage solution. 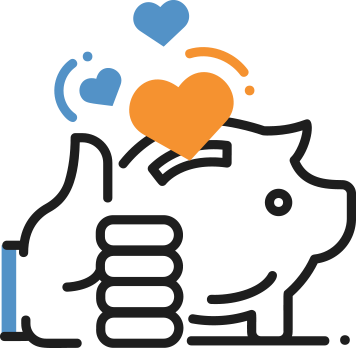 At StoreLocal Bunbury we believe Self Storage should be readily available to everyone without the expensive price tag. That’s why we offer affordable storage solutions for all of our customers. Cheap storage is just around the corner. We proudly provide affordable storage solutions in Bunbury, East Bunbury, Picton, Davenport, Glen Iris, South Bunbury, Carey Park, South Bunbury, Dalyellup, Usher, Withers and College Grove.